September 25th is Frist Responder's Day. 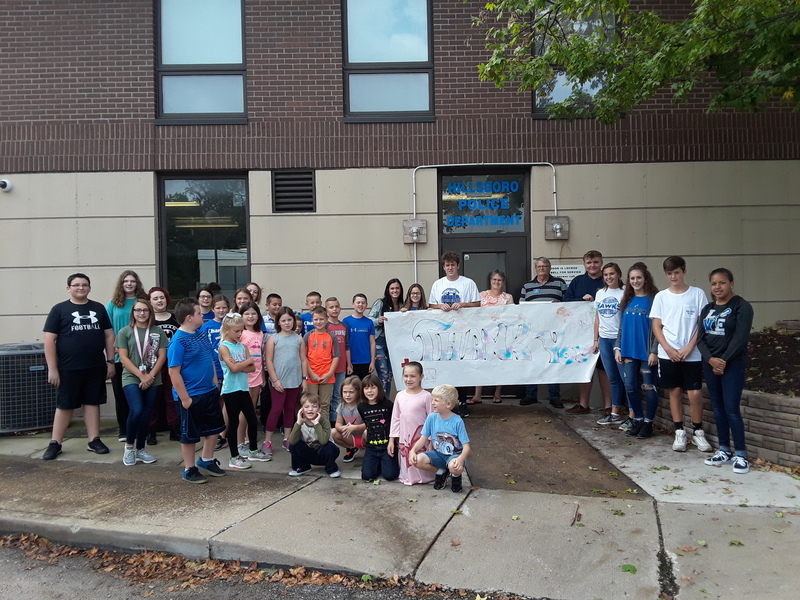 Student representatives from each building hopped on a bus and delivered donuts, cards and banners created by our wonderful HAWKS under the direction of Hillsboro art departments. 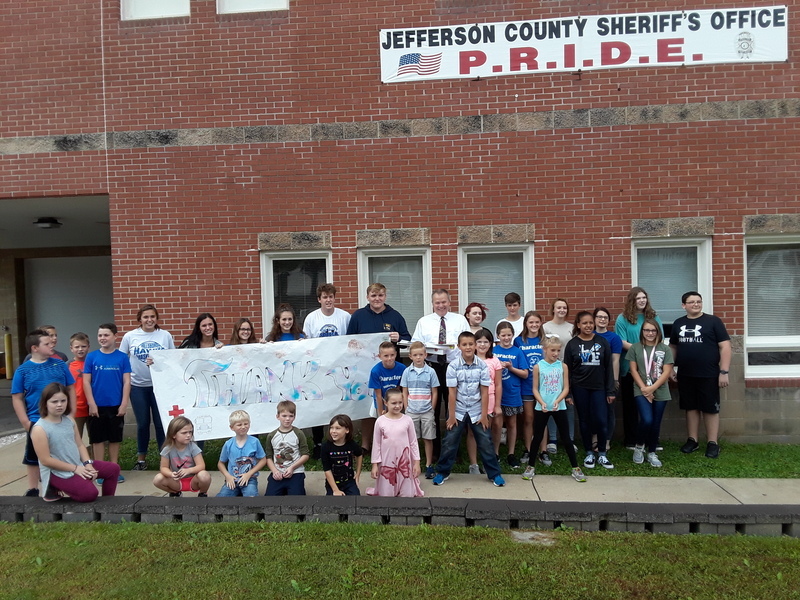 Students visited Hillsboro Fire, Hillsboro PD, Jefferson County Sherrif's Department, Valle Ambulance and Mapaville Fire Protection. The State Patrol moved to the Festus location so cards and banners are being mailed to them!